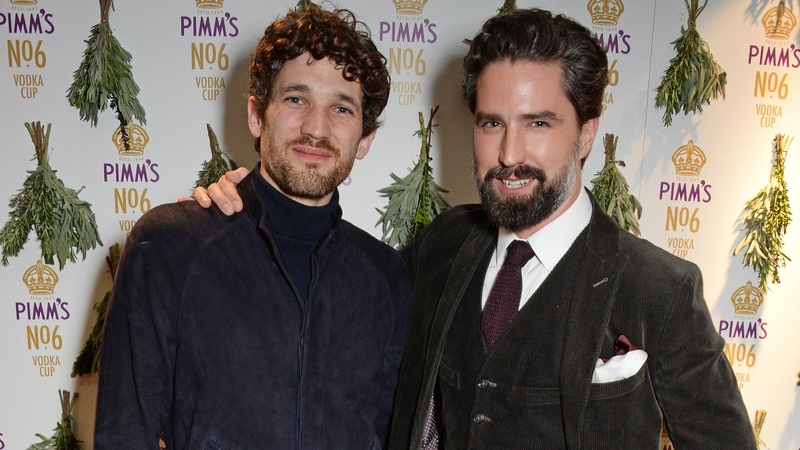 British model and actor Jack Guinness, pictured above right with Max Rogers, was one of the guests of honour at a rooftop bar in Soho this week which celebrated the re-launch of the Pimm’s No.6 Vodka Cup. 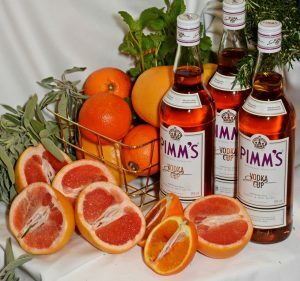 Pimm’s was created in 1840 by James Pimm, an entrepreneur who owned multiple oyster bars across the City of London and he soon established himself with venues spanning Gresham Street, Bishopsgate, Threadneedle Street and The Old Bailey. 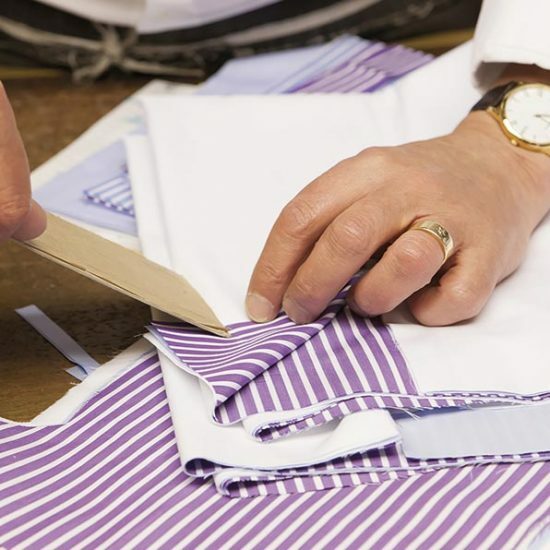 To celebrate the heritage of Pimm’s, No.6 has partnered with the London seafood restaurant, Wright Brothers, to bring back the spirit of Pimm’s in the environment it was first created so No.6 will be on the menu from today across their three popular sites, Soho, Spitalfields, and Battersea. At 7.1% ABV per serve, Pimm’s No.6 signature aperitif is paired with either a premium citrus, or a botanical Fentimans tonic. The versatile profile of the liquid means it can be paired across a range of tonics and flavours, either made as a single serve or as a carefully crafted cocktail. The exact recipe of Pimm’s is still a closely guarded secret, but the careful blend of fine vodka and fruit extracts creates a balanced summer drink.